It's a five hour drive between Orange in country New South Wales and the University of Newcastle. 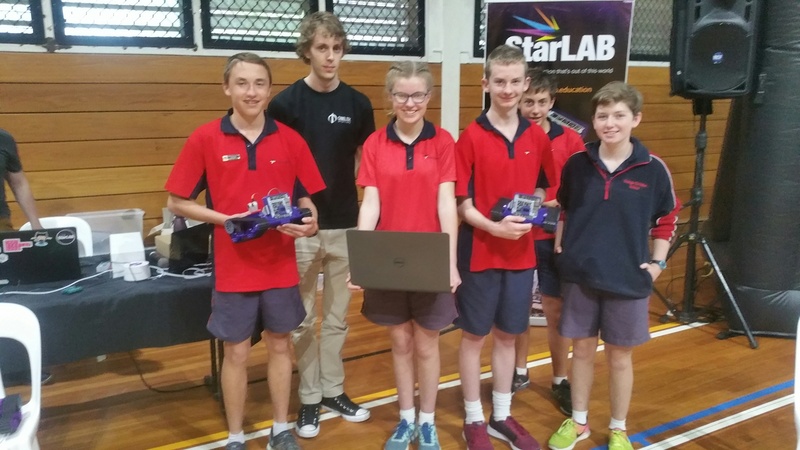 Orange Christian School’s foray into robotics is part of a wider push to develop the school’s STEM curriculum. For one group of would-be roboticists, it might have been the distance from Earth to Mars.